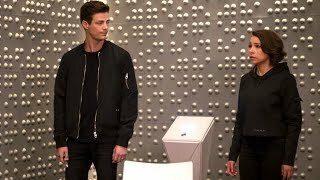 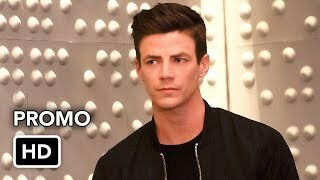 The Flash 5x08 Promo "What's Past Is Prologue"
Zoom & Reverse Flash HUNT The Flash! 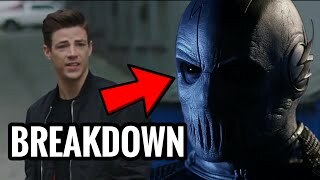 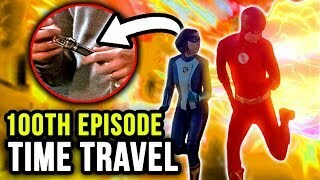 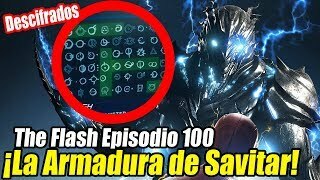 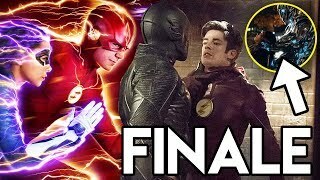 - The Flash 5x08 100th Episode Trailer Breakdown! 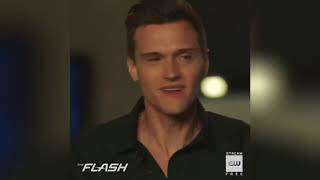 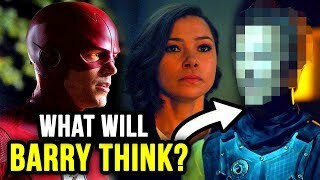 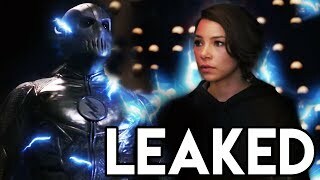 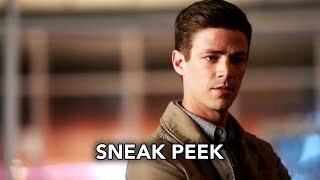 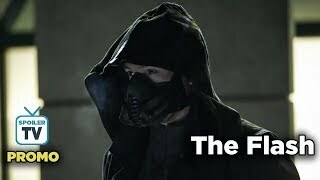 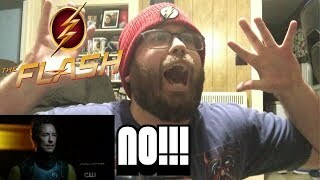 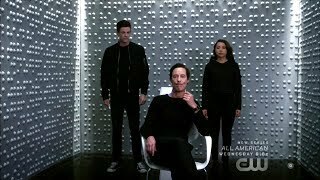 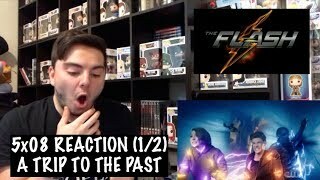 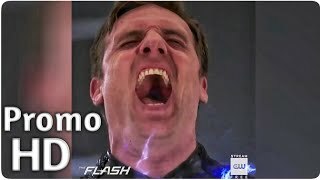 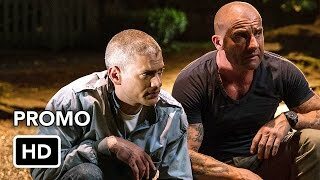 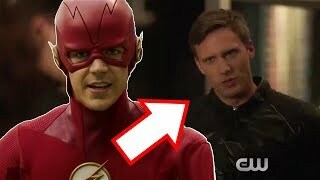 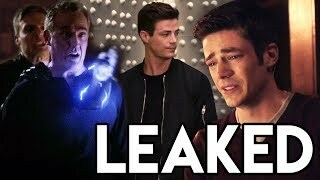 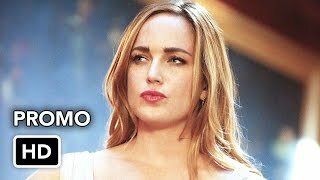 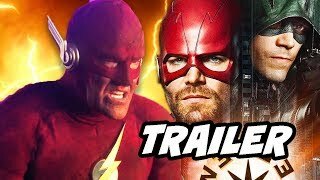 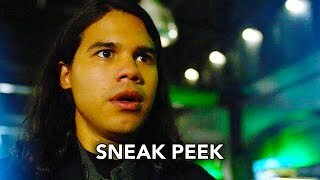 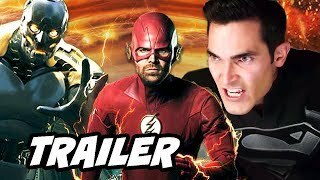 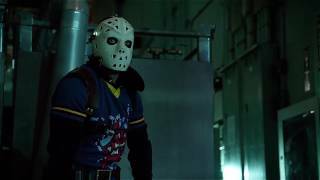 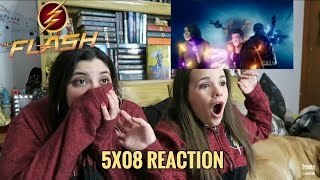 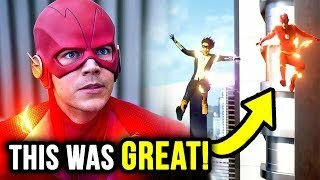 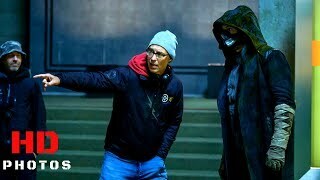 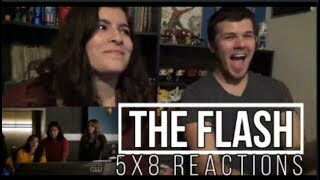 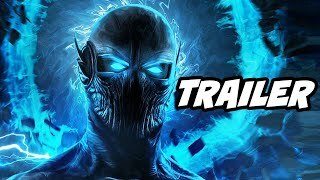 The Flash 5x08 Trailer Season 5 Episode 8 Promo/Preview [HD] "What's Past is Prologue"
The Flash 5x08 Trailer Season 5 Episode 8 Promo/Preview [Full HD] "What's Past is Prologue"
The Flash 100th Episode Sneak Peek Teaser Explained! 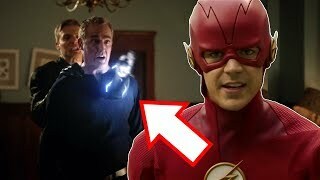 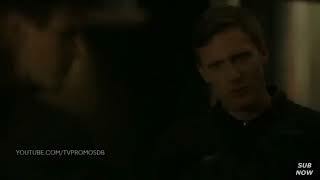 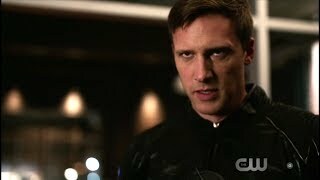 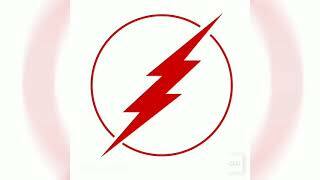 - Henry Allen’s Death Revisited! 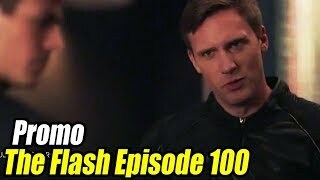 The Flash 5x08 "What's Past is Prologue" The 100th Episode!